/ Will Roundup Kill Trees? This is Unexpected! Let’s see some cons of roundup herbicide. Roundup is simply a product that primarily contains the ingredient glyphosate, which is clearly a chemical. It’s strong and powerful to damage certain areas of plants from the leaves to the roots. Systematically, this is what you need to remove overgrown and unwanted weeds. Yet, the question will roundup kill trees remain an interesting topic. 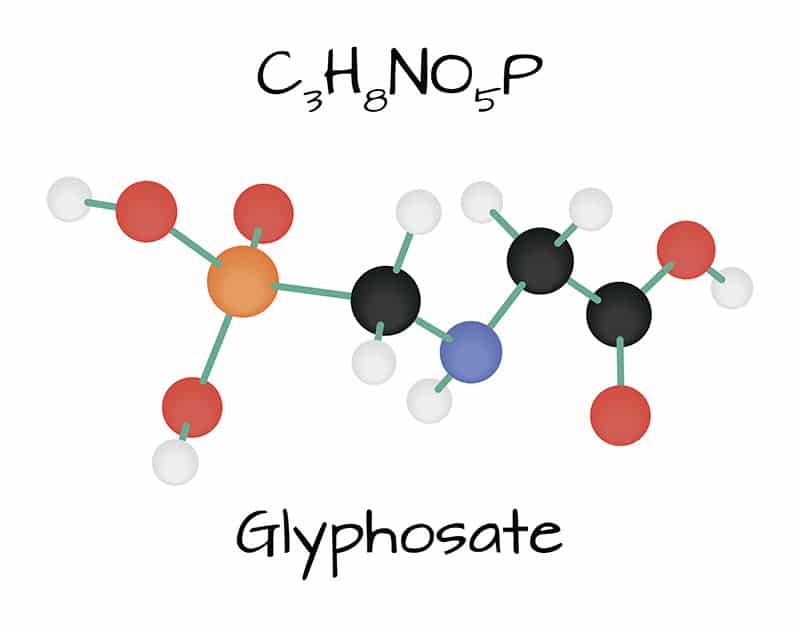 Nowadays, roundup products contain a much higher dose of glyphosate. It is twice or even thrice quicker and effective to remove weeds. From this fact alone, you may be wondering if it’s also faster to kill trees. As already indicated, roundup is loaded with chemical ingredients, most notably glyphosate. There’s no trace of any natural sources. 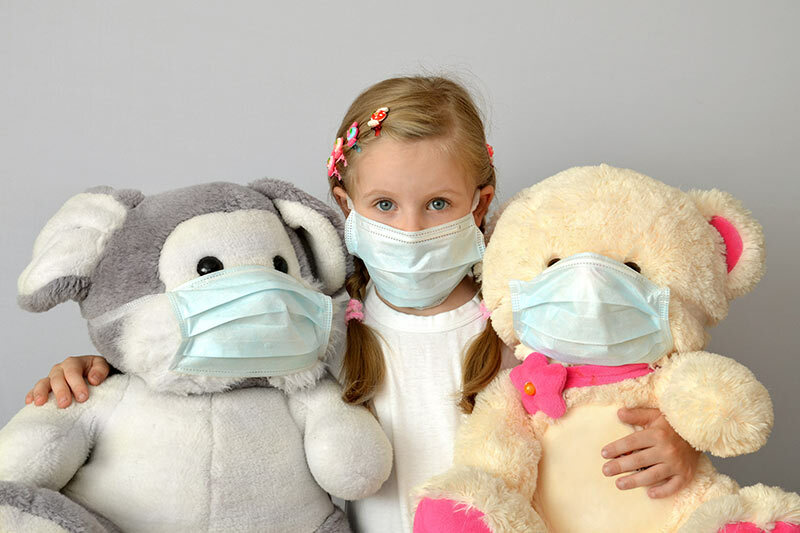 This isn’t only harmful to plants but also pets and health of young children and older people. Many people who have used this herbicide know that it is non-selective. It means it can kill any plants and trees it exposes. So, the answer to the question will roundup kill trees is YES. Plants absorb the active ingredient and eventually start turning off its ability to produce amino acids. What’s more interesting is that glyphosate remains in the soil or ground for a few weeks up to 6 months. It’s best to use this if there are no other plants around the area. Young or baby trees are also most vulnerable to this. Some people are convinced that this type of herbicide can cause cancer in the long run. 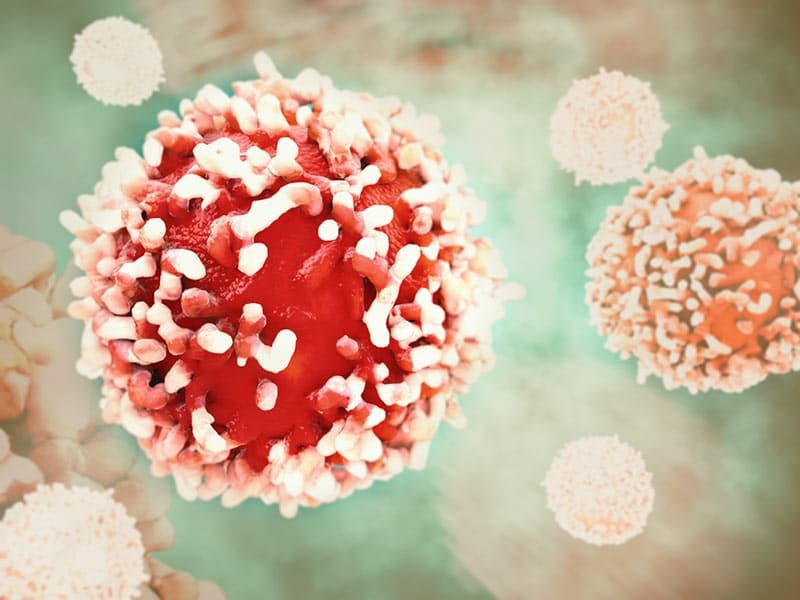 The active ingredient is definitely hazardous to health but no scientific proof that it can directly cause the formation of cancerous cells in humans. Avoid over spraying and best minimize the amount to use. Use a bottle spray to have a better control of how much to pour. ​Keep the product out of reach of children. Always seal and secure properly. Check if this is legal to use in your area. Unless you want to get rid of certain plants, roundup is not recommended to use just to remove unwanted weeds, especially if around plants you are growing and trees you want to keep. But if you like to remove a tree or more that’s not supposed to be in the view, then this is a very good help. 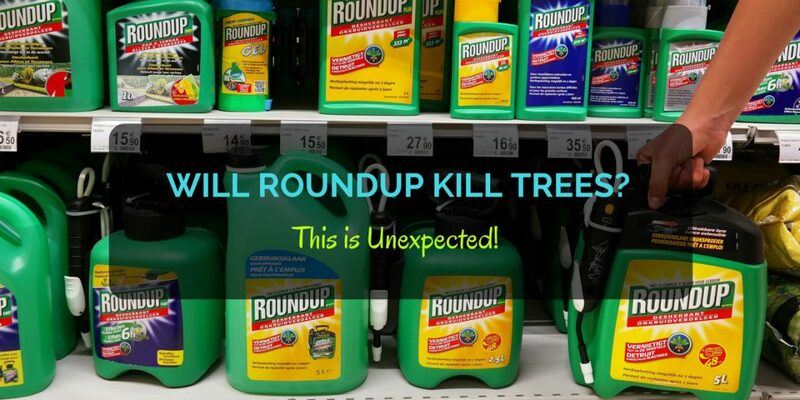 Some people intentionally use roundup to kill trees. If this is your case, there are three specific ways to use it. 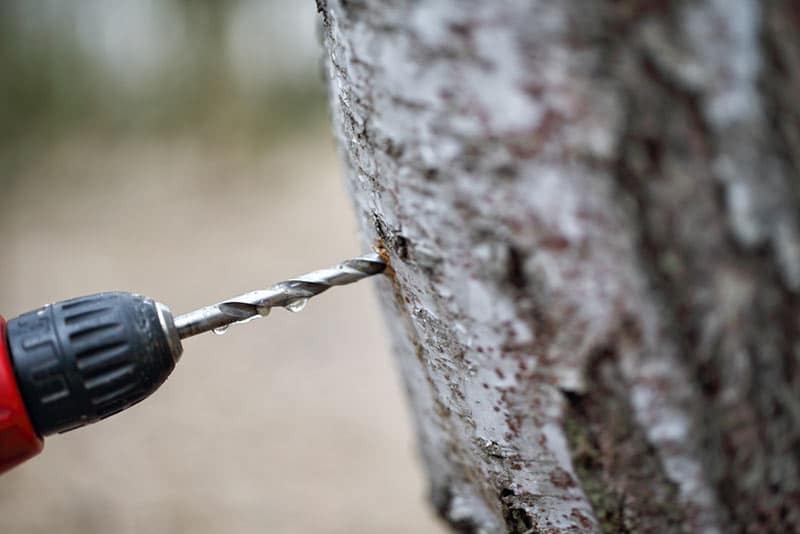 The first one is to apply adequate amount of roundup at the bark of the tree. The second option is to drill holes in the trunk and pour glyphosate. The other solution is to cut downward wedges in the trunk before applying the herbicide. Remember though that there is a need to calculate properly. Most roundup products contain instructions that must be importantly read before using. That’s how you can base the amount or ratio of mixture to use. In addition, prepare essential tools and equipment. You do not just kill trees by pouring solution all over it. As stated above, you do need to choose one of the three methods and most of them require some protective gears and cutting materials. Will roundup kill trees? Yes, definitely. But the use of this depends on your intention and how careful you are. If you are determined to use a week killer, it’s best to go for natural ones.